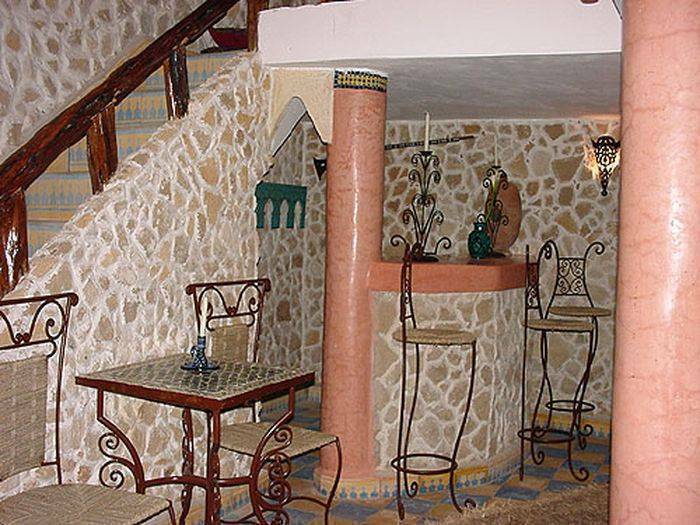 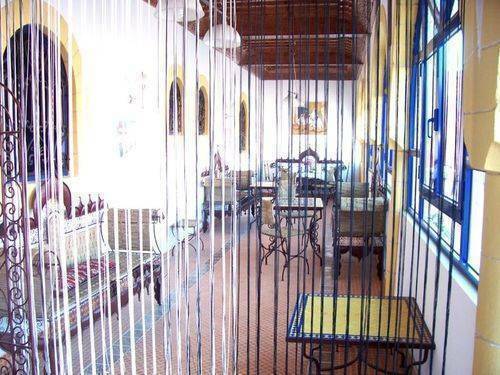 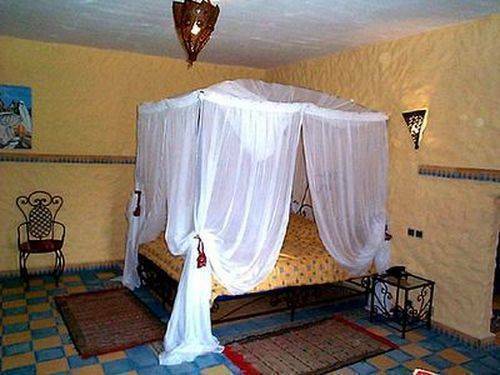 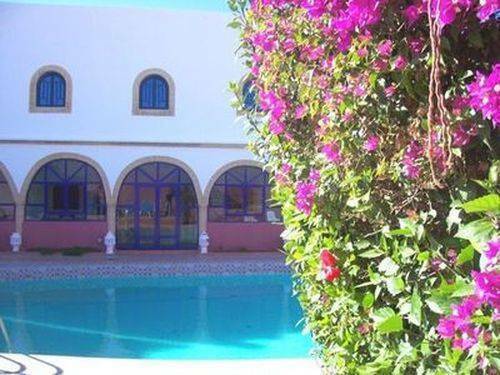 Hotel riad damonte villa, today is a hotel of tranquility, and what about yesterday? 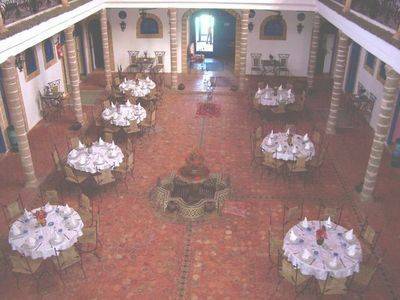 Yesterday, it was a villa with a mixture of Arab, Berber and Andalusian architectures. 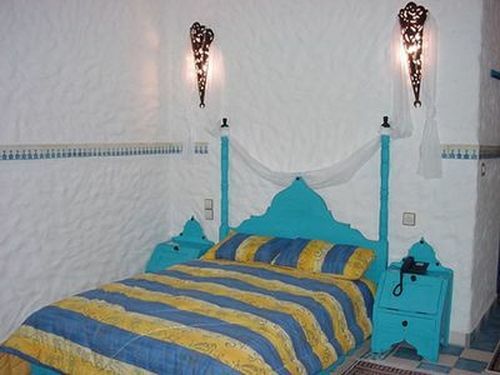 It was constructed at the beginning of the twentieth century and was situated at the time halfway between the city (Essaouira) and the first Hahas village (El Ghazoua).